Kyiv's renowned Mystetskyi Arsenal welcomes anyone to their annual Christmas fair, Ukraine Today reported. 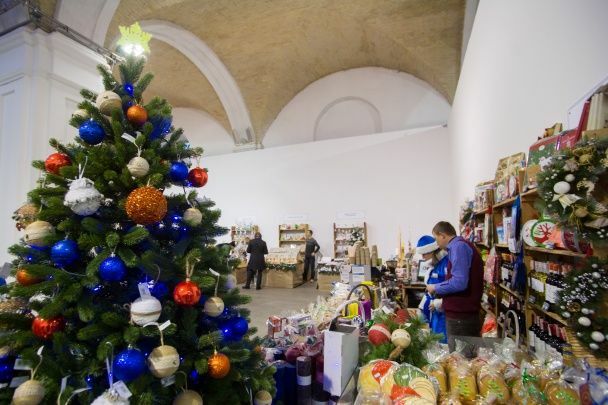 Christmas trees, bright toys, books and comics in Ukrainian, indulgent treats – these are just some of the products people can buy as festive presents at the unique Christmas fair at Mysteskyi Arsenal in Kyiv, according to Ukraine Today. The fair has its doors open to visitors of any age, but it is children who experience the ultimate fun. While adults do shopping, kids can visit a fun zone "Arsenal of Ideas", specifically designed for young visitors to play and get creative. 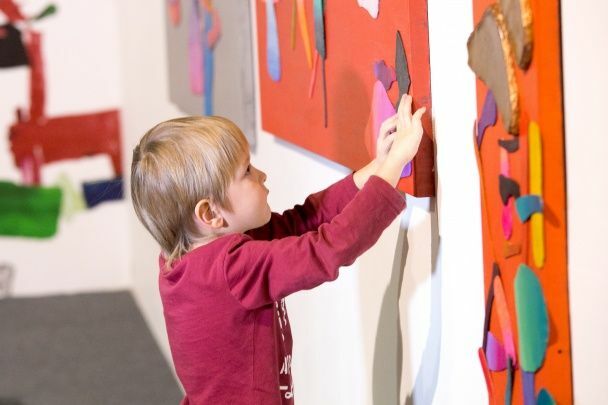 The artists of Mysteskyi Arsenal have developed games for children, which combine art, science, and innovation. The creative game, which was loved by kids most, is the one introduced by Ukrainian artist, Alena Naumenko. She has set up a project for children using magnet tapes. The artist made little templates from them and covered them with bright paint. When young visitors play with them, the outcome looks genuinely artistic.